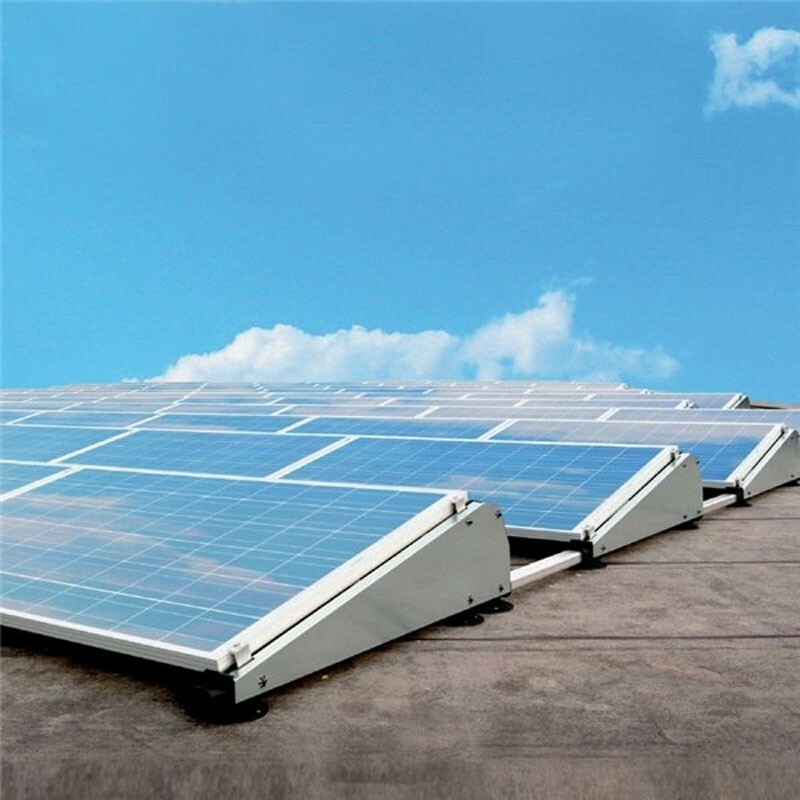 Floor or flat roof structure for solar panels, adjustable length. Tilt: 13 ° Ideal for creating solar field! 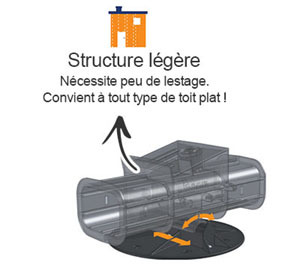 FlatFix Fusion is used for fixing solar panels on a flat roof. Lightweight, the structure allows the custom-made panels to be mounted in order to obtain an optimal solution for any flat roof. The system is designed for quick and easy assembly using few components. The main components are connected to each other by means of notches of interlocking joints. You only need a tool to mount the solar panels. 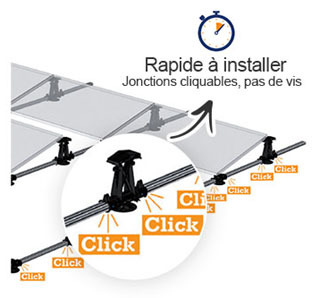 This significantly reduces installation time without compromising quality! Suitable for almost all flat roofs. 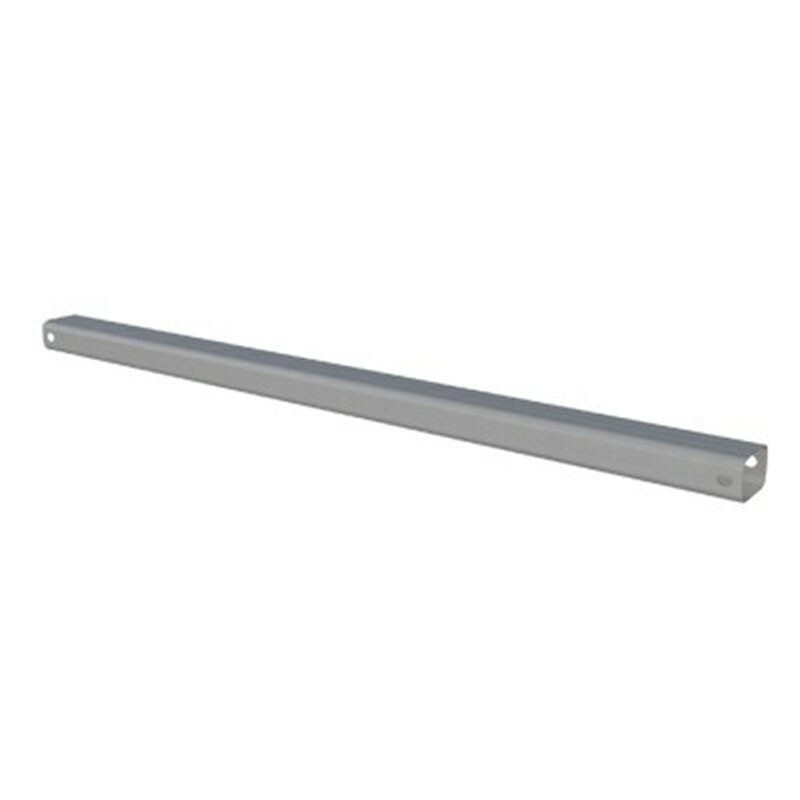 The placement is fast and easy, with a minimum of ballast. What makes this system unique is its flexibility: the same parts can be used to build a conventional installation to the south, for East-West or North-South exposure. 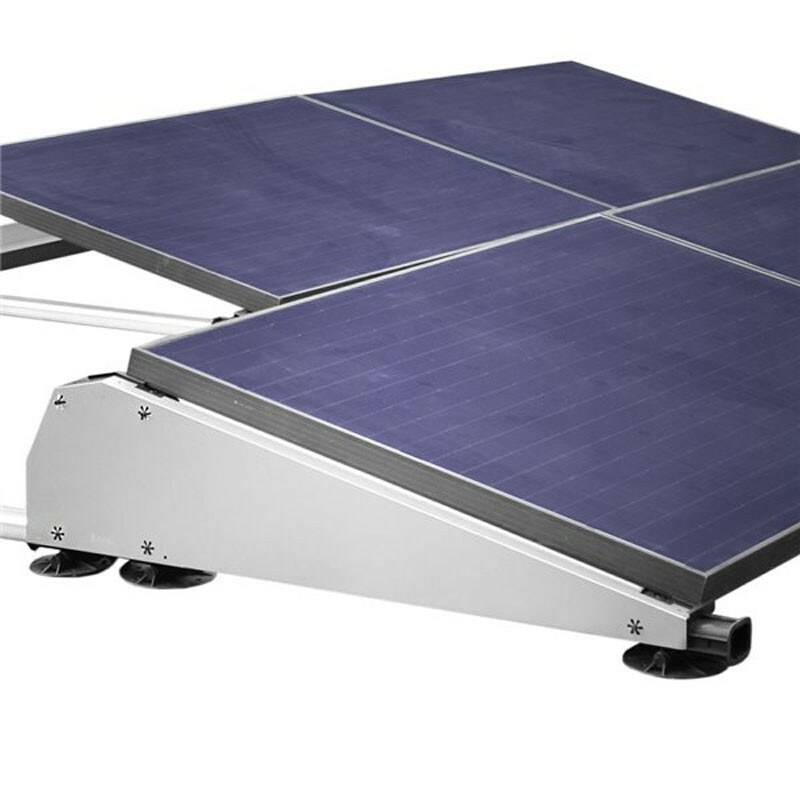 With its 13 degree tilt angle, the PV system will perform well in just about any direction. 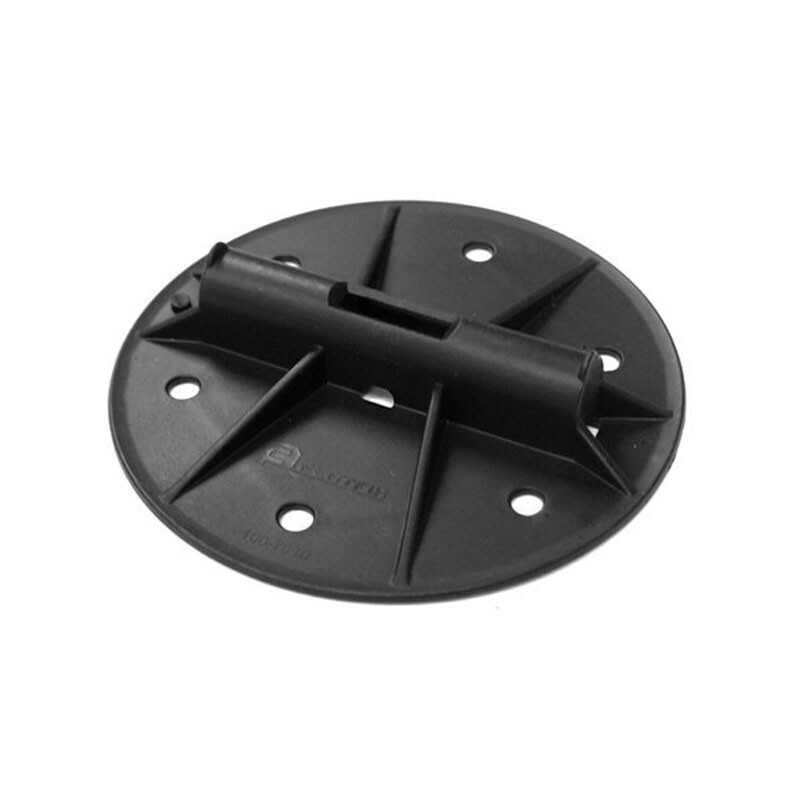 Flatfix Fusion is a lightweight structure and requires little ballasting at strategic points. This will not add too much extra load to a roof. The system components are connected to each other by fixed parts with self-clicking interlocking. 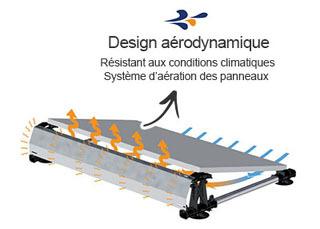 The system is designed so that the thermal effects of the building are not transmitted to the panels and vice versa. This will prevent damage to the panels or the integrity of the roof. 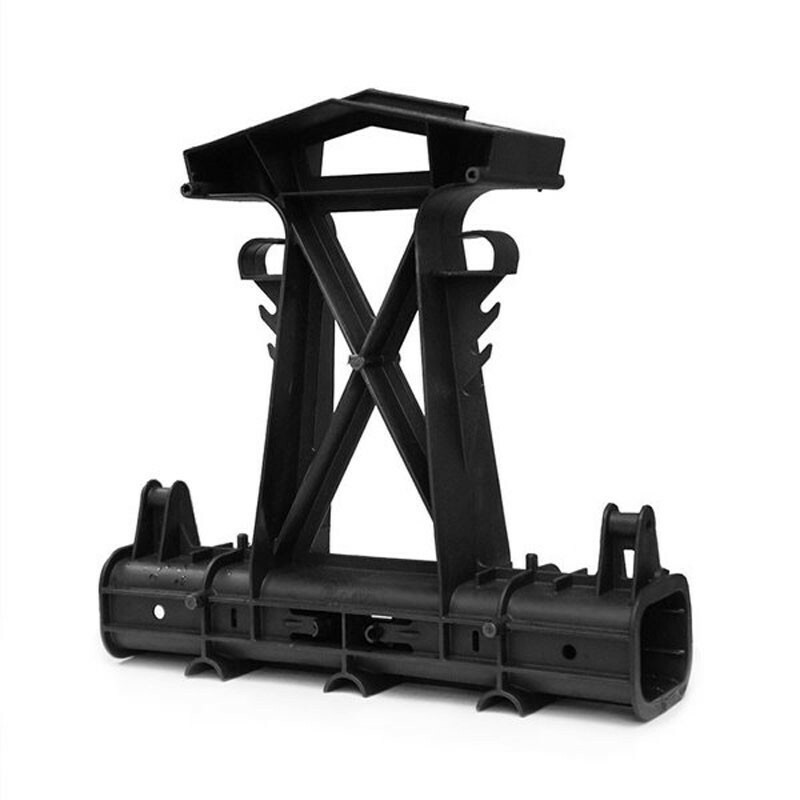 The components of the fastening system are assembled by means of self-locking junction pieces. The system consists of a small number of parts and requires very little material, which makes it simple to transport, handle but also mount. 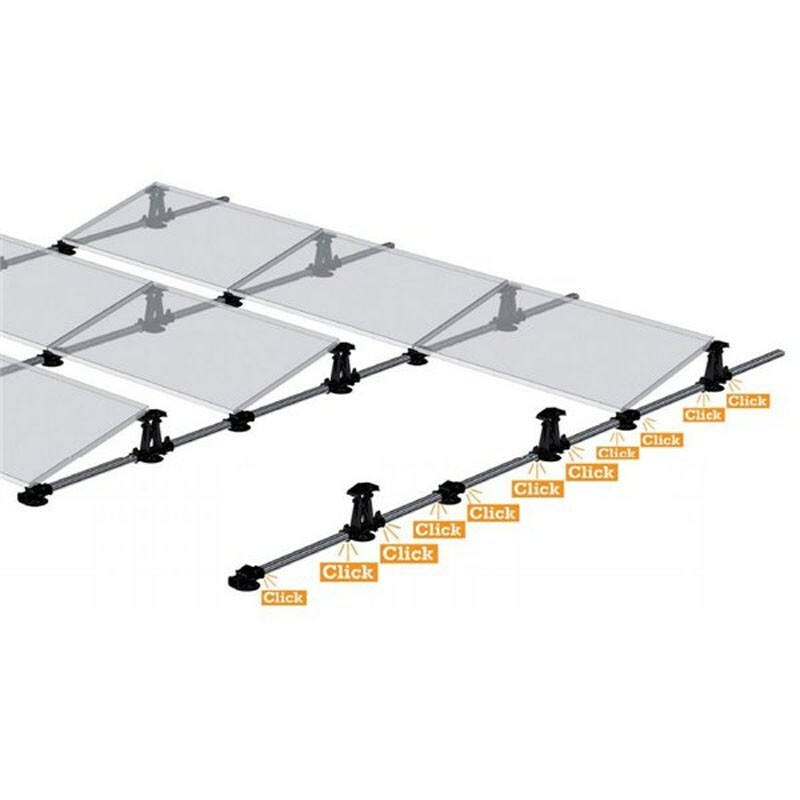 Choosing the correct mounting system for your panels is easy: just select the number of panels per row you want in the options. If you want a 2nd row: you need to add a second mounting system to your basket. 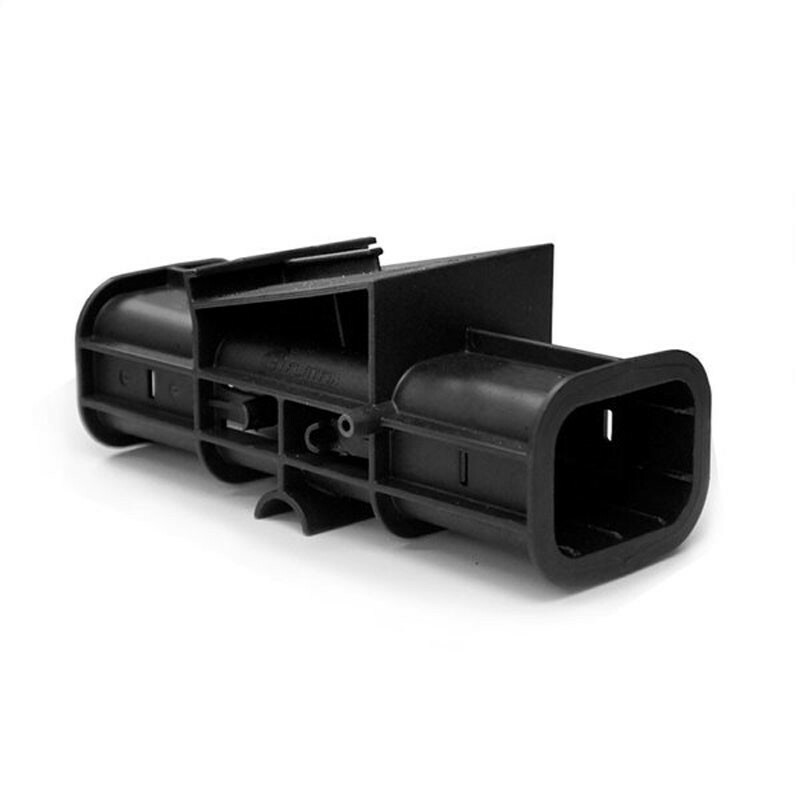 >> Accessories are also available at the bottom of the product: wind deflectors and ballast rack. 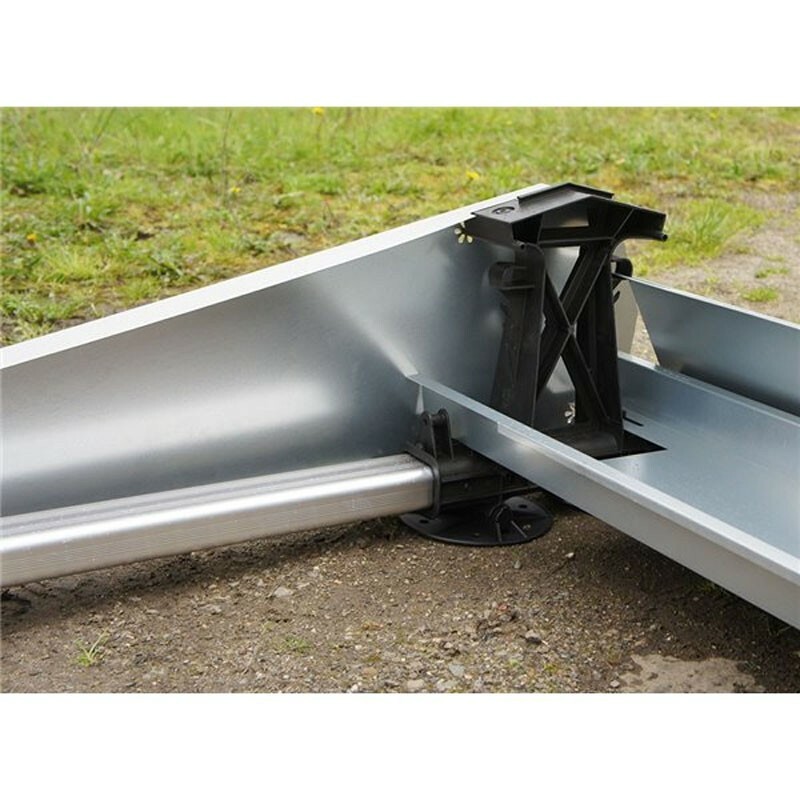 The basic parts of the FlatFix system allow you to mount your panels on a structure.